1997 KWPN Licensed Prestige VDL was champion of his stallion test in Sweden with scores of 8 for walk, 8 for trot and 10 for canter. From the test riders he was awarded 9 for his gaits and 9 for his dressage potential. 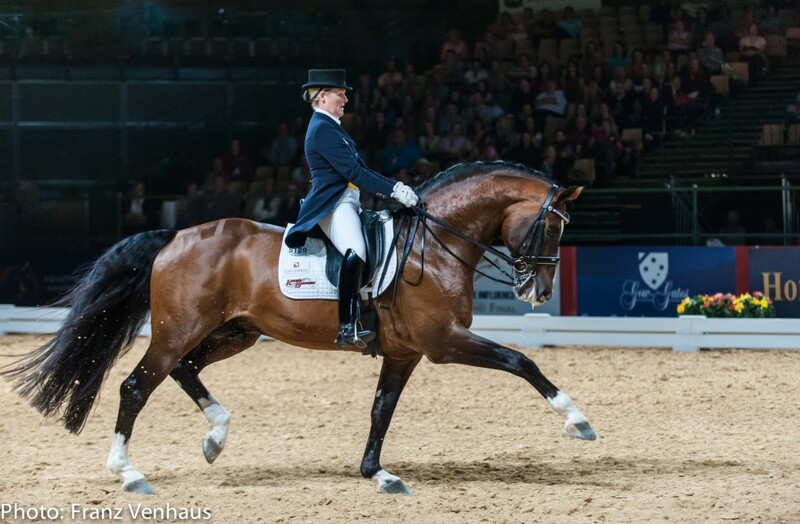 He was KWPN licensed in 2003 with high scores for gait and dressage talent. Competing with Edward Gal he scored 70%+ in international competition, now he is successfully competing at Grand Prix in Australia, scoring 66.149% in his first season of competition with Sheridyn Ashwood. 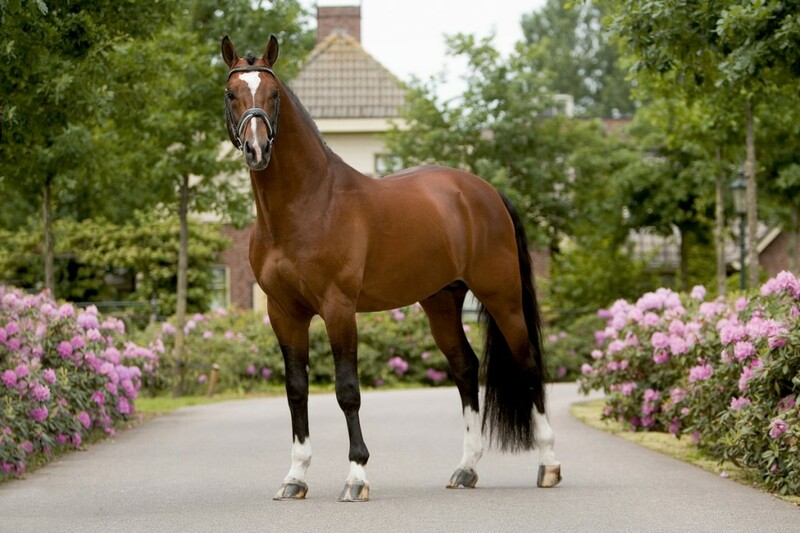 Prestige VDL has been an extremely popular stallion in Europe and the United States. He is the sire of the approved stallion, Penthagon and many Premium and First Premium mares. 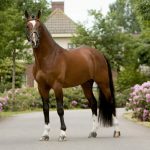 His daughter, Beatrice VDL was selected out of approximately 1000 fillies of 2006 to compete in the KWPN National Foal Championships, finishing in 3rd place. His daughter, Ballerina was the top foal of her inspection, while another daughter, Bling, made the USA top ten foal list. Prestige VDL stamps his progeny strongly, producing foals with a good front, powerful gaits, correct conformation and horses that move uphill with a lot of power from the hind leg with a strong canter. 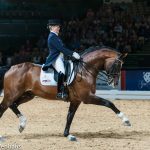 They are known for their willingness to work and unrivalled temperament and character… horses that have the mindset and talent to want to compete at Grand Prix Standard. 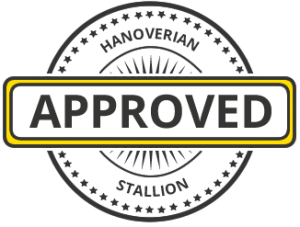 At last in Australia, you have a world class stallion WITH a live foal guarantee. (includes booking fee and LFG).